The Association of Ayrshire Business Women (AABW), has launched a ‘Women in Enterprise’ initiative aimed at helping start-up entrepreneurs to access business networks. 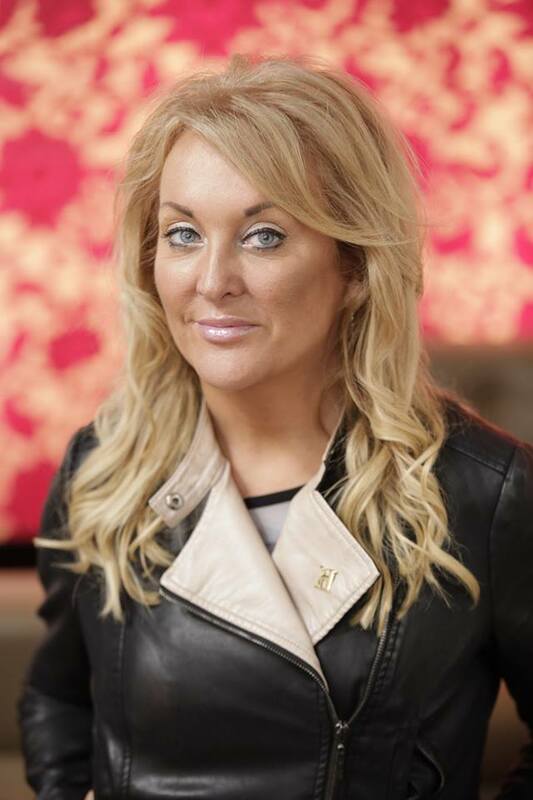 The scheme is being sponsored and led by entrepreneur Marie Macklin (pictured above), CEO of The Klin Group, who has committed to helping businesswomen to develop their business networks and to providing access to expert, practical advice and guidance. Marie will fund membership of the AABW initially for 12 women – six in the autumn and six in spring – for one year. On appointment to the Association, the new members will attend a welcome lunch where they will be introduced to a wide network of colleagues. Throughout their membership, Marie will act as their sponsor and will provide mentoring sessions at regular points throughout the year. The initiative, launched at a special lunch at the Fenwick Hotel, is being piloted in the Ayrshire area with the AABW. Marie is keen that women from Ayrshire and the wider west of Scotland business community apply for the initiative with the AABW and she hopes that the concept will be adopted by other established entrepreneurs and replicated across Scotland. 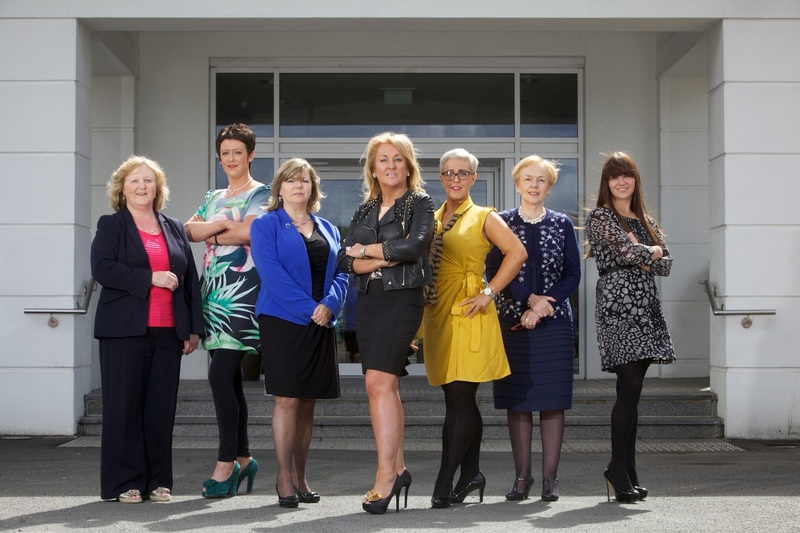 The Ayrshire Association of Business Women is Ayrshire’s leading business, entrepreneurial and professional women’s group, with members from a wide range of industries, sectors and backgrounds. The Association meets monthly with a diverse programme of inspirational speakers, workshops and networking opportunities throughout the year. Marie Macklin is an entrepreneur and CEO of The Klin Group, which engages in economic and social transformation in Scotland and manages a portfolio of international property investments. Marie has progressed the company from property construction into land investment and property regeneration. Engaging local communities in planning transformation is fundamental to Marie’s business philosophy. Marie also works with Kilmarnock College, local schools and aspiring young business people to encourage new generations of entrepreneurs, sharing business knowledge and providing advice and financial support for initiatives which motivate young people.